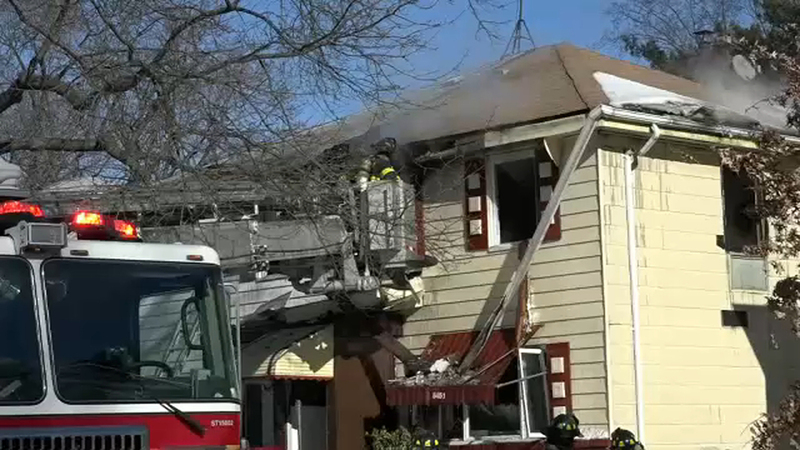 FLUSHING, Queens (WABC) -- Authorities say a woman was killed in a house fire in Queens Sunday. The NYPD and FDNY responded to a 911 call for a residential fire at about 1:20 p.m. at 64-51 217th Street. Upon arrival they found a 60-year-old woman unconscious and unresponsive on the second floor. She was pronounced dead at North Shore Mahassett Hospital. The victim has been identified as Rita Sklar. The cause of the fire is under investigation and the Medical Examiner will determine the cause of death.